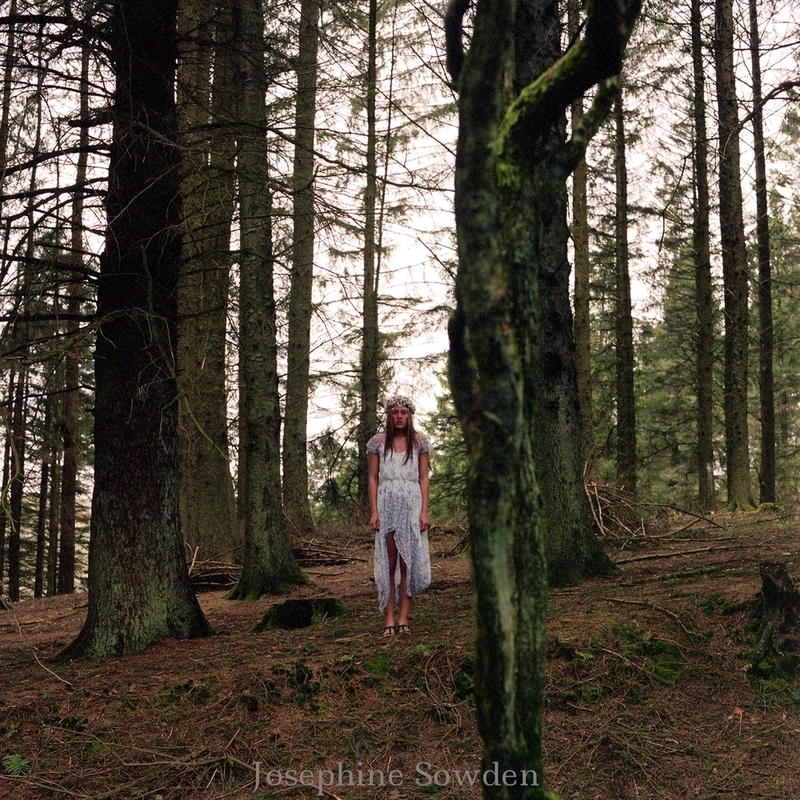 Solo exhibition by Josephine Sowden 'A Change of Worlds' at Oriel Mwldan, West Wales from August to October 2015. 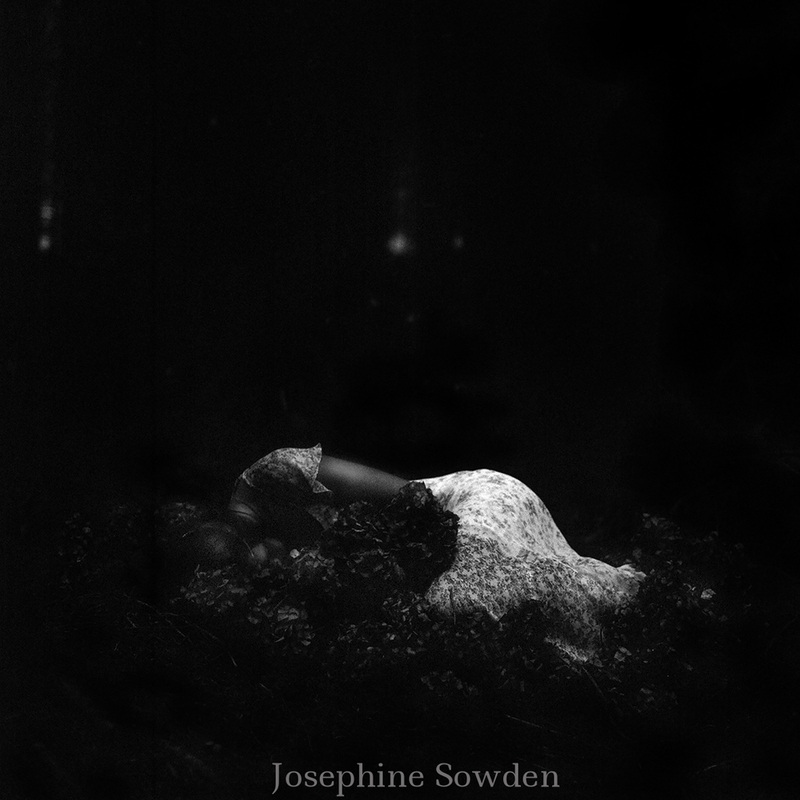 Through her work, Sowden explores the idea that masculine energy has ruled our world for the last (approx.) 6000 years. She believes that this one sided perspective has been depriving our Earth of the more caring and nurturing aspects of human nature, leading to our current day reality, fraught with violence, environmental degradation and human melancholia. 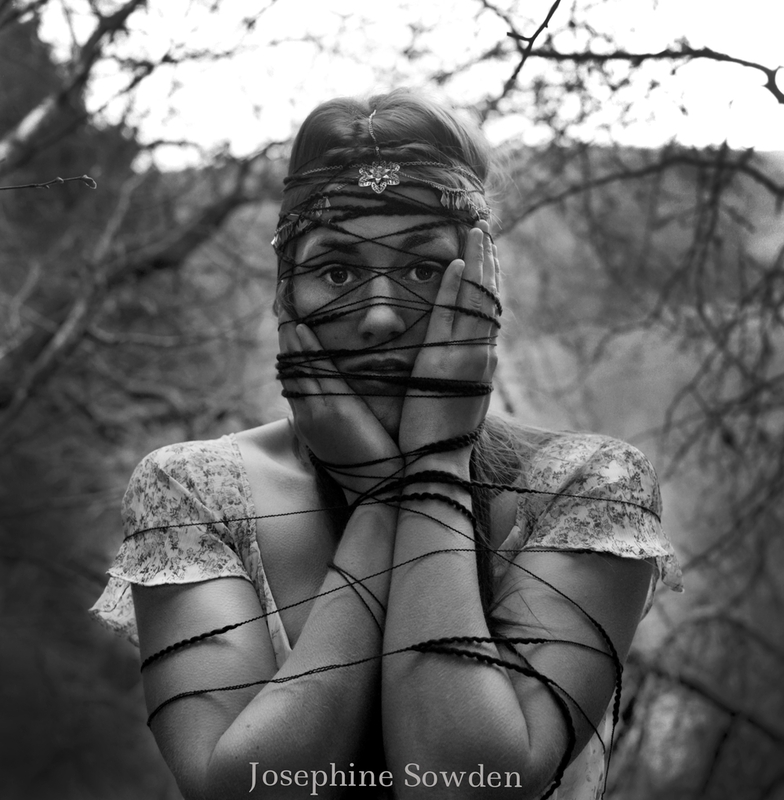 In 'A Change of Worlds' Josephine explores the shift in perception of 'Woman' from adored and divine bringer of life in ancient civilisations, to the weak and immoral female portrayed through religion, literature and the patriarchy over the last six millennia. Sowden also brings into question the deep-rooted adoption of misogyny within society, reminding us that it is not, in fact, part of the natural human condition. The suppression of the once revered feminine qualities cunningly executed, and shrewdly spread via storytelling, poetry, holy men, lawyers and teachers, as well as with more bodily subordinations, such as scolds bridles and masks (through which women were physically denied a voice). As women were forced to conceal their true selves, and as generations passed, these beliefs became more firmly imbedded into society. Making reference to the Mabinogion, religious and famous literacy texts (with specific reference to Eve and Pandora - both blamed for all death, pain and suffering in the world), Sowden demonstrates the role of storytelling - in its various forms - in this process of oppression and by virtue of the same media, calls for a remedy to this situation.